Eagle Eye Honey supplies Flagstaff CSA Market with honey, bee pollen, honey sticks, and honey comb. Honey is collected from hives in Aguila and Skull Valley, Arizona. 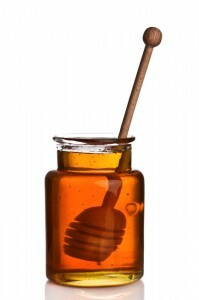 The honey is available in two flavors, Wildflower and Mesquite.